Denise Richmond is a co-founder and partner of align5 and leads the company’s finance, analysis and operations. 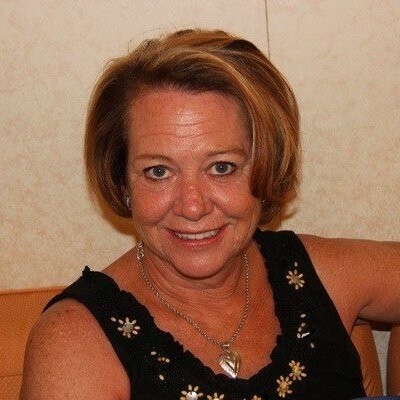 Prior to founding align5, Denise was the Chief Financial Officer of Appletree Answers, an industry-leading telephone answering service founded by John Ratliff in 1995. Denise began her career in public accounting, as a certified public accountant with Coopers & Lybrand and has held various positions in finance and accounting throughout her career. Denise received her B.S. in Business Administration, with a concentration in accounting, from The George Washington University, in Washington, D.C., and she is a Certified Public Accountant. Denise lives in Kennett Square, Pennsylvania, with her daughter.